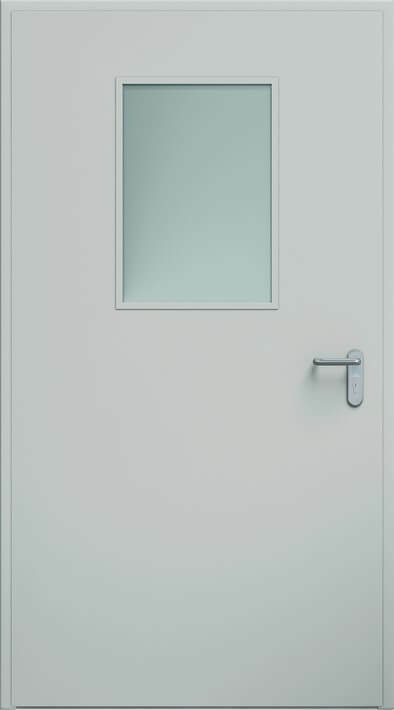 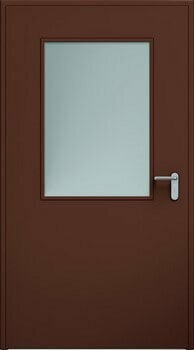 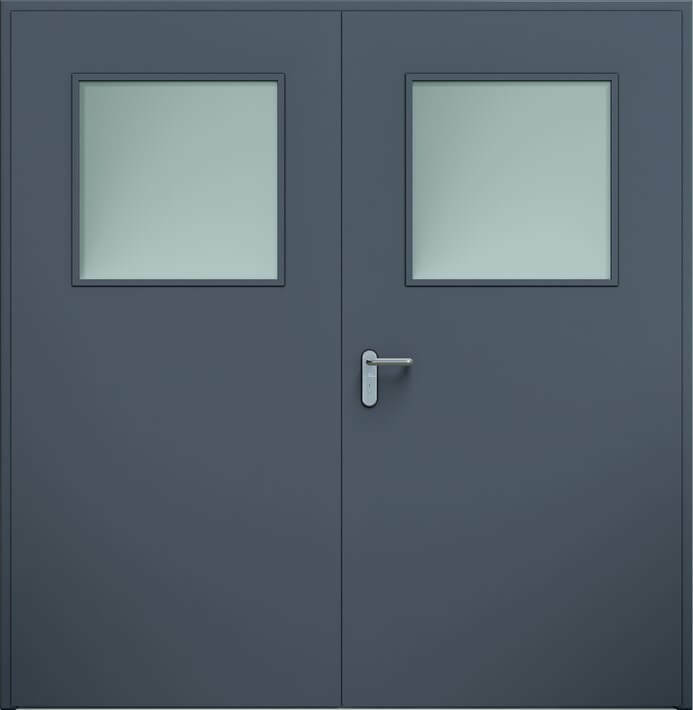 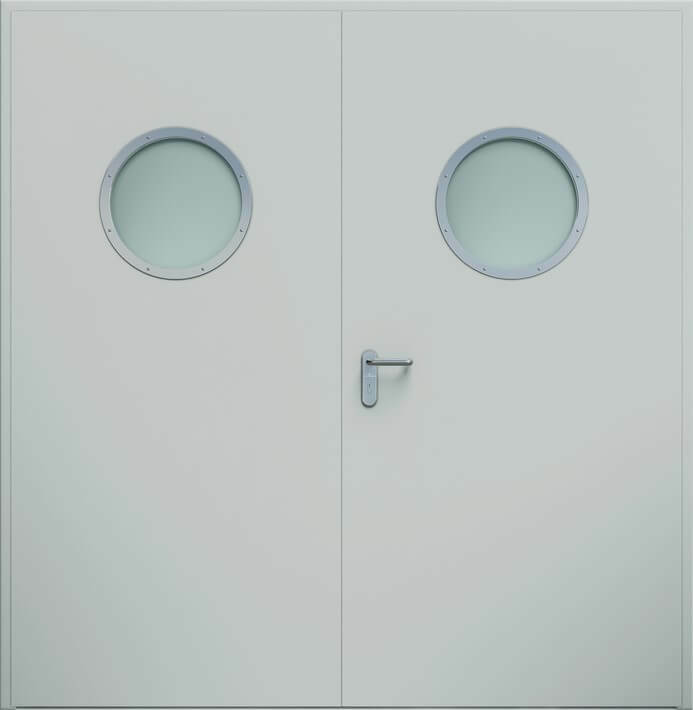 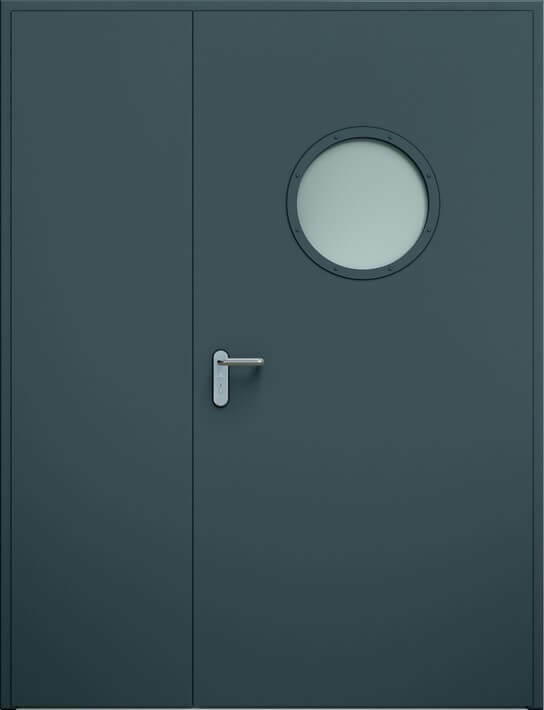 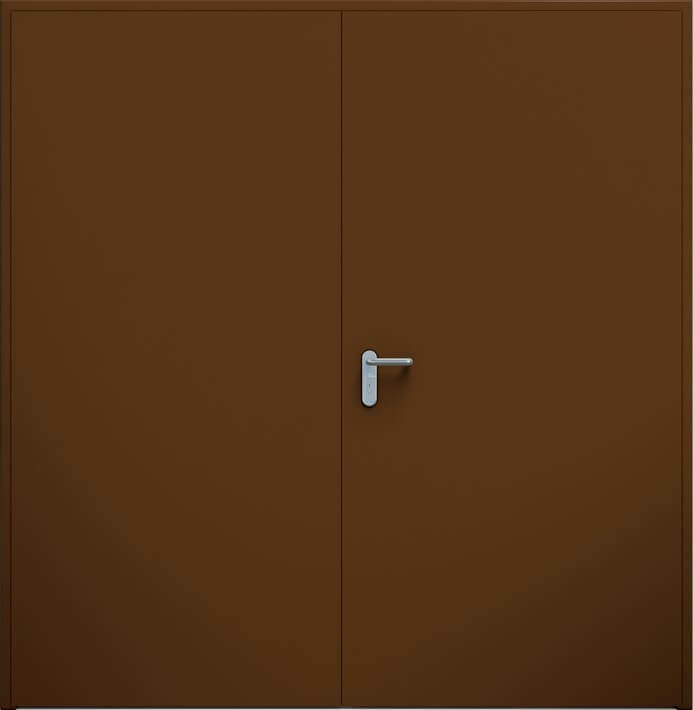 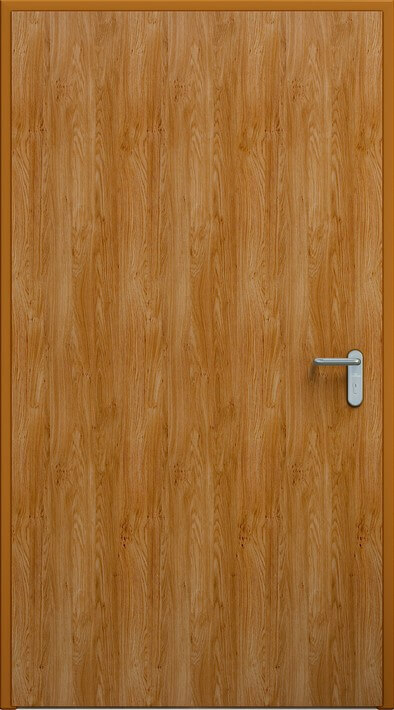 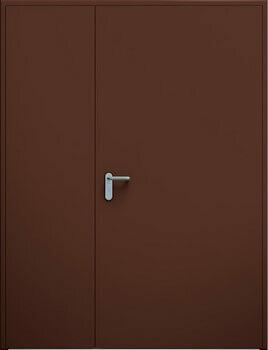 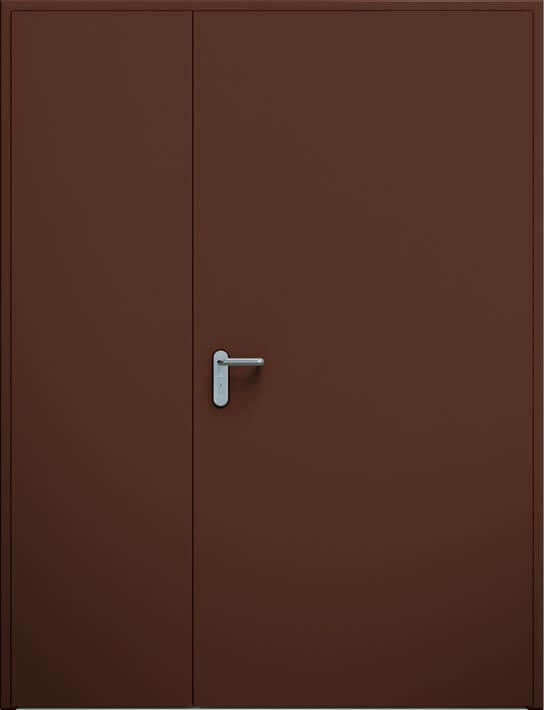 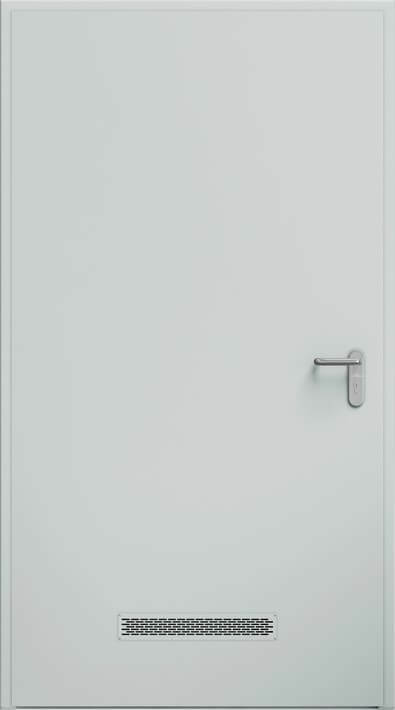 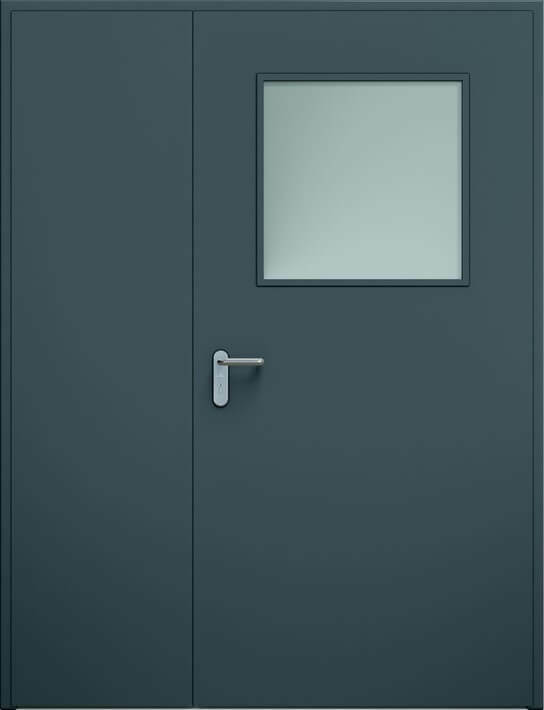 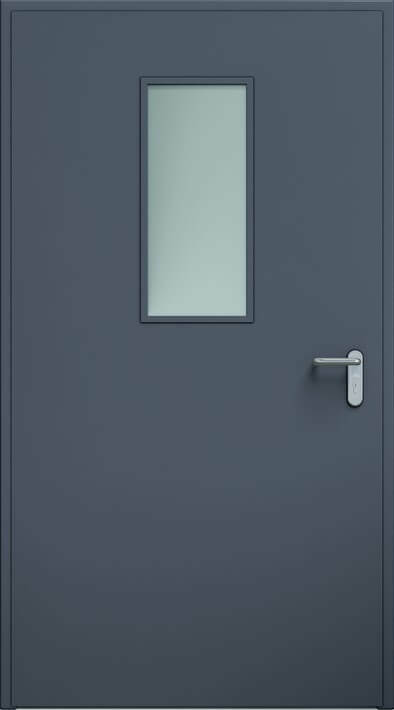 With state-of-the art technological solutions combined with materials of the highest class, we get doors with a rigid and durable structure resistant to physical factors and weather. 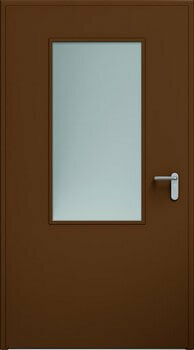 A specially developed design ensures quick and simple installation. 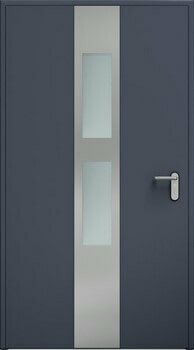 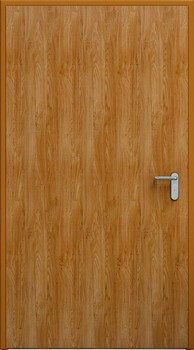 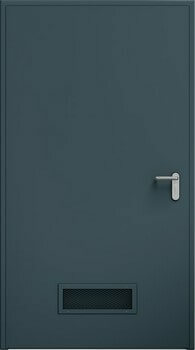 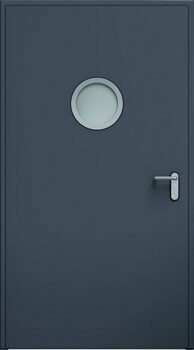 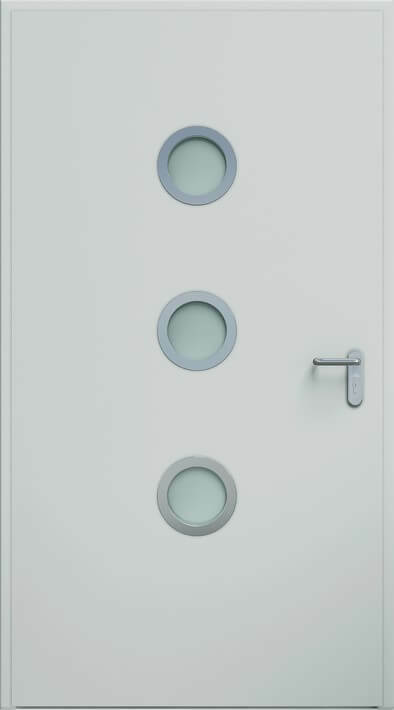 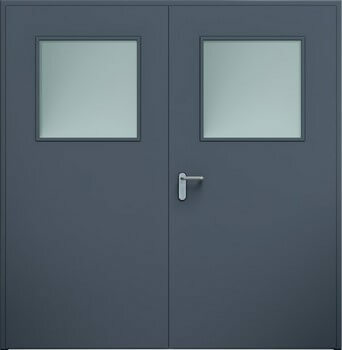 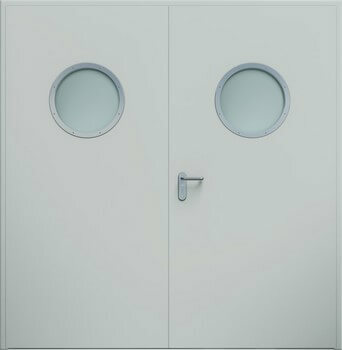 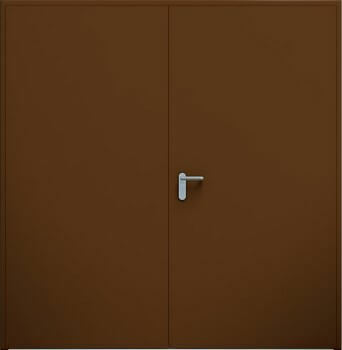 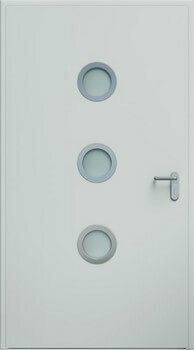 external doors are fitted with an anti-burglary bolt as standard. 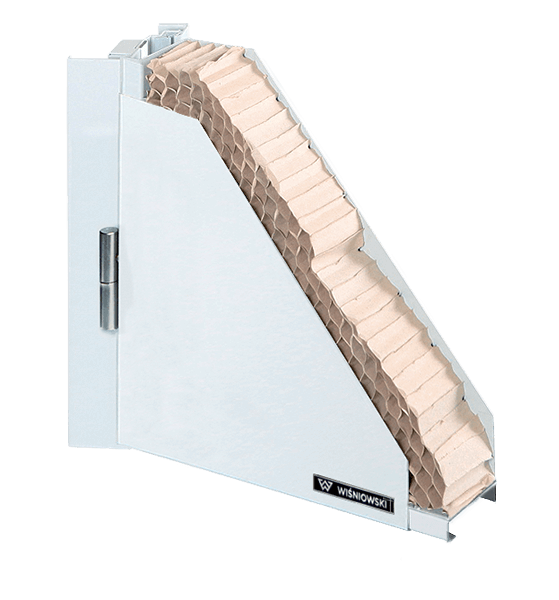 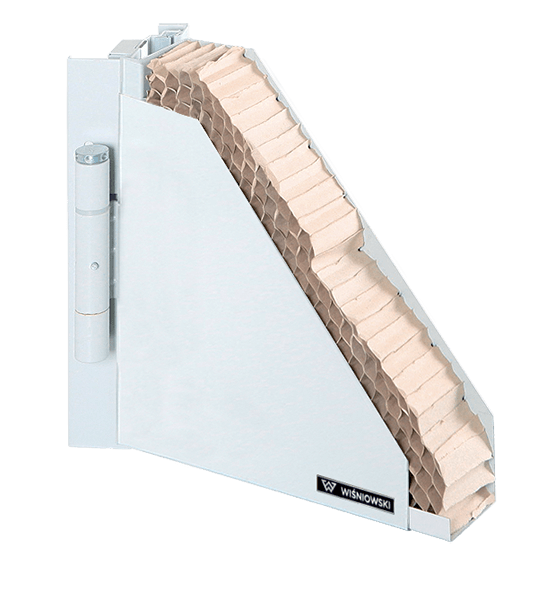 infill: cellular cardboard; the EI30 and EI 60 with RC2 and RC3 class fire-rated option with a mineral wool infill is also available. 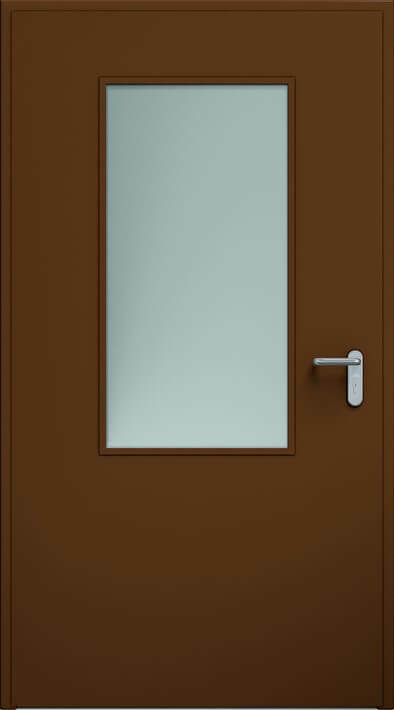 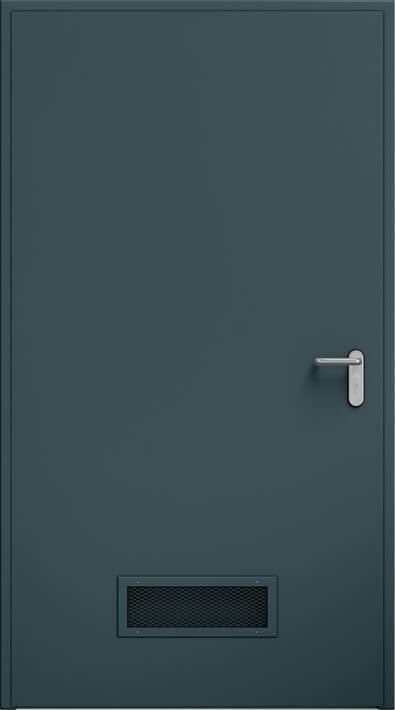 Hardware: RC 2 class – two locks with class C lock cylinders, tamper-proof lock plates on the additional lock and a door handle on a long cover plate, extra door reinforcement, three anti-burglary bolts per door leaf. 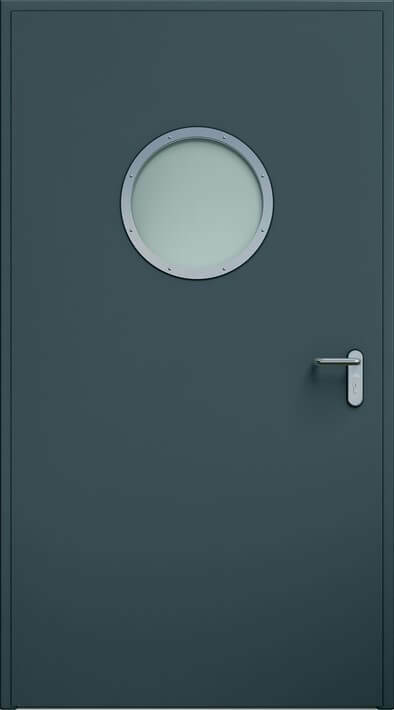 a modified EPDM rebate gasket.